On June 12th ‘TFI Friday’, presented by Chris Evans, has been revived for a two-hour episode with guests including Jeremy Clarkson, Ewan McGregor, Lewis Hamilton, Amanda Seyfried, Rita Ora, Nick Grimshaw and Tom Daley. 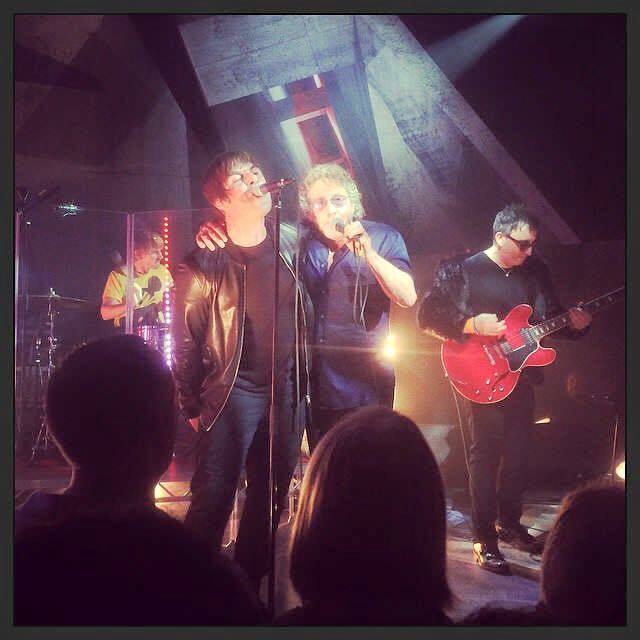 Among the guests, Liam Gallagher and Roger Daltrey collaborated on a live version of The Who’s ‘My Generation’ along with The Lightning Seeds’ Ian Broudie and former Oasis members Bonehead and Zak Starkey. 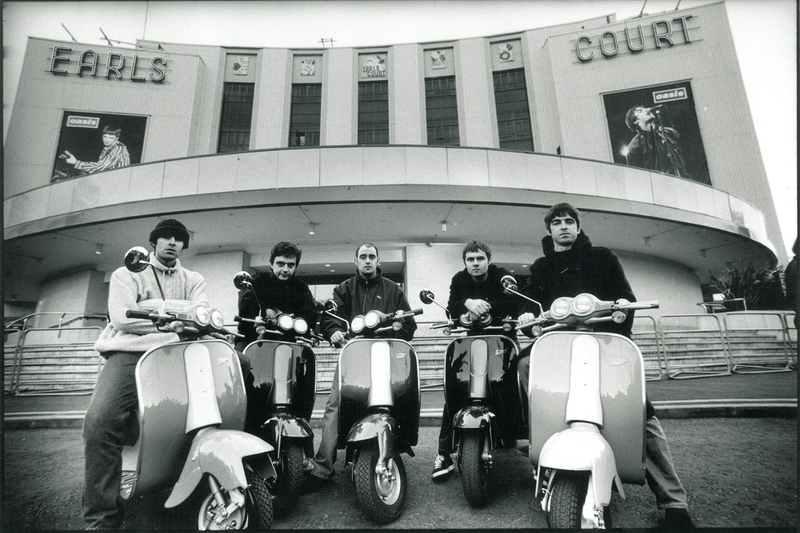 Blur also performed with ‘Coffee & TV’ with Chris Evans informing the audience that Albarn has lost his voice.